If your children earn an allowance or regularly receive cash as gifts come birthdays and Christmas time, ensuring that they have somewhere safe to keep it is a must. As you know kids are tempted to play with anything they find lying around, including those little gold and silver beauties! When money is kept in plain sight, it can be very tempting for children to want to spend it – think lollies from the milk bar around the corner, or a silly toy at the supermarket. By keeping it out of sight, you’re also keeping it out of mind – this lessens the temptation to spend and ensures that there’s money when they really need it. Linking to the above point about the temptation to spend, giving children somewhere secure to keep their money can also encourage them to save for items that they really want – such as that new video game or an expensive toy. Making the cash harder to access means kids are less likely to dip into their savings. When we reach adulthood, we’re expected to know how to manage our finances. For some, this has been a difficult path to navigate because it’s something that we’ve never had to do before. To save your children from the same fate, ensure that you’ve taught them about finances early on – how to save, how much things cost and so on. Some children assume that money grows on trees, which is why they have no qualms demanding everything whenever you enter a store. 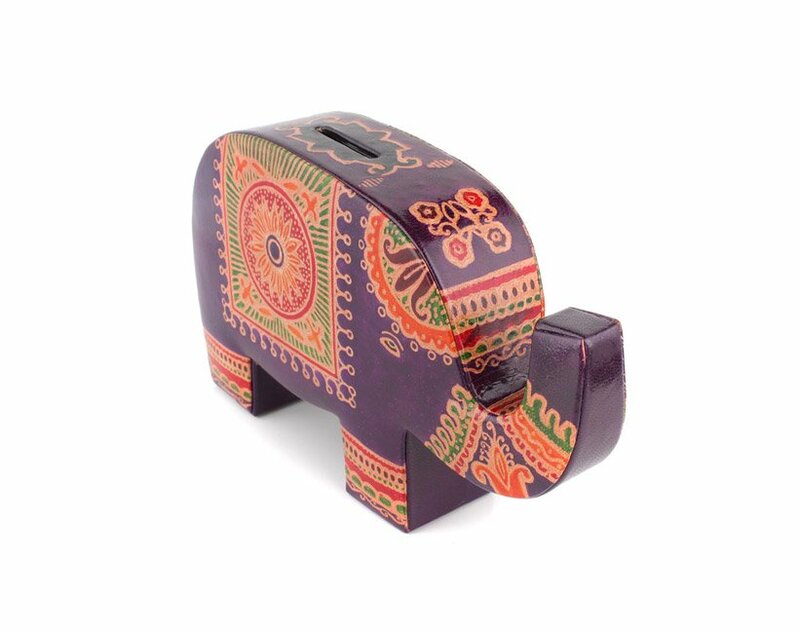 A money box for kids can actually help to teach them that we must earn our money and spend it wisely. There’s no unlimited funds here. As the money starts to pile up, your children will be amazed at how much they’re actually able to save when they put their minds to it. Let them reap the benefits of such hard work – when the box is full, why not reward them by letting them spend it on something they really want? Or you could introduce ‘interest’ to encourage good saving behaviour. As you can see, buying a money box is actually an investment in your child’s learning. If you’re looking for a birthday or Christmas gift, check out the range offered by Amiya. 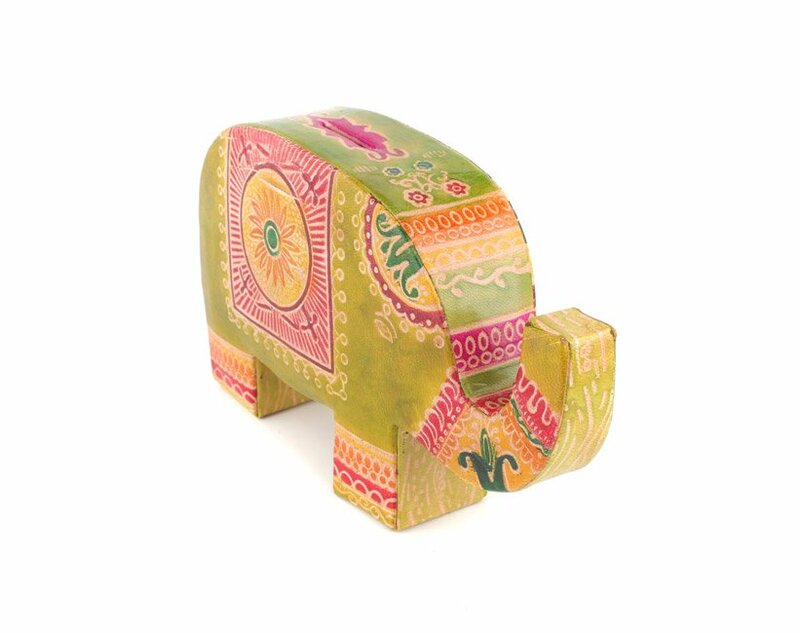 We stock gorgeous elephant money boxes that have been handcrafted by talented artisans in India. 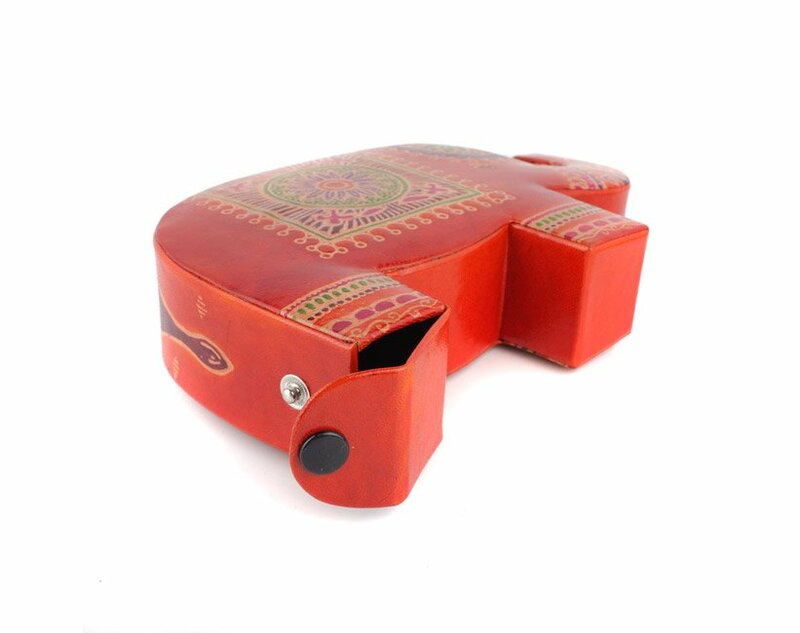 Our unique gifts are unlike anything you have ever seen before, ensuring they’ll be loved by kids of all ages!